Most often it is a family member of a hoarder that ends up with a hoarder house for sale. It is a new adventure for them. Usually not a pleasant one either. Having a hoarder house for sale is a big challenge. To hep with this one needs to look at some tips for selling a hoarding house. This is one of the tips to sell a hoarding house that many consider first. It is also something that is most difficult to do. There are a lot of challenges that come with a sell house by owner venture for a normal house. Add to this it being a hoarder house and things just got a whole lot more difficult. The standard tips to sell a house by owner are…. Advertising is crafted so it will be effective and then placed in the right medias. Every one of these steps are not tips to sell a hoarding house that would be effective. Images of a hoarding house would be negative for house buyers. Drafting positive advertising media would be difficult. A sign on a hoarder’s property is not going to draw buyer attention. Showings could create a dangerous situation. Buyer’s are not going to put themselves at risk to view a home. Tips to sell a hoarding house will not usually encourage a sell house by owner approach. 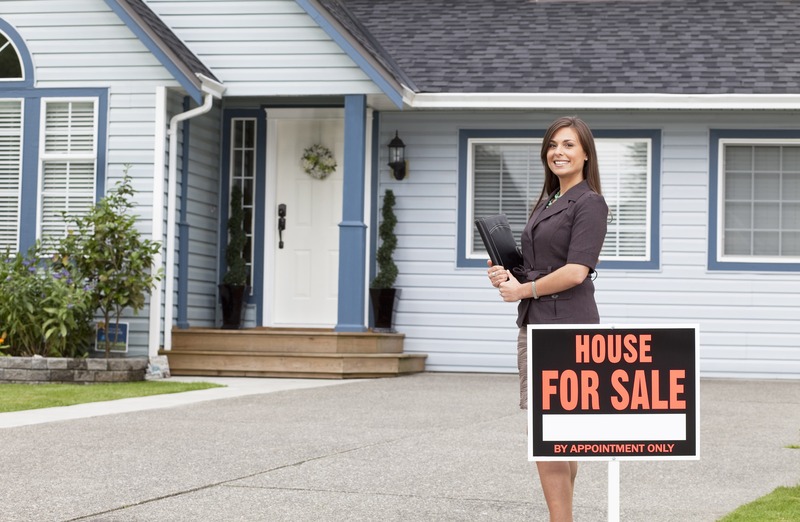 One of the most traditional ways to selling a house is using a real estate agency. Is this one of the good tips to sell a hoarding house? The answer is yes. But not without going through all the preparation steps as outlined in the first tip. There will be some savings that with this method. The seller does not have to pay for the cost of the images or the advertising. But they do have the realtor costs when and if the house sale is successful. The tips to sell a hoarding house may include advice to renovate a hoarding house. It is because using either tip one or two for the sale will need this. 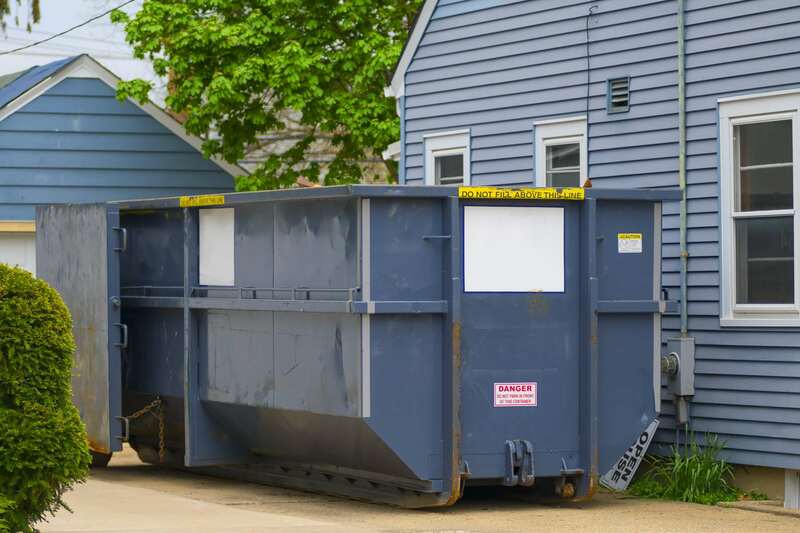 To renovate a hoarding house can mean a lot of time and expenses. It is not something most people in this situation can afford. Aside from the money needed it usually requires a great deal of time. Not including the time needed to get the house ready for the renovations. It is not easy to find professionals that will take on an estate sale. It is because of the difficulties these experts face when doing so. They have to be sure that they are not going to be liable for any possible injuries. They may even have to advertise this. It is information that most people will not consider as positive. It may mean that there will be little turn out in potential buyers. Also, the estate sellers have to stipulate other conditions for attending the sale. For example, they may have to say no children or elderly can attend the estate sale. It may be that they will not be able to allow attendees to the sale to enter the house. It is far too challenging for professionals to take on an estate sale for hoarding house contract. They most likely would not be able to make any profit from doing so. Plus, it would cost them time and money. They are not in the estate selling business to lose money. The owner of the hoarding house may try to do an estate sale on their own. The best tip is not to do this. All for the same reasons applied to a professional estate sale. There are too many risks involved. The risk of injuries to someone is one of the main ones. Out of all the tips to sell a hoarding house the most viable is the sell house for cash option. Often people don’t consider this opportunity. There are specific investors who focus who seek out sell house for cash sales. Some do not care what the state the house is in. It is because they are professionals at buying and selling houses. They do not have the same challenges when it comes to selling houses they invest in. They have more resources that standard house sellers may not have. They have the experts who can determine just what kind of repairs are needed as quick as possible. Plus, they have contacts to get the repairs done at a much cheaper rate. These sell house for cash buyers have assess to crews that can get the house in order in a quick manner. Many of the challenges that the hoarder house seller faces don’t exist. At least not for the sell house for cash buyer. It is for these reasons that cash buyers have an interest, and are able to make a sell house for cash offer. Out of all the tips to sell a hoarding house this is one with the best advantages. These tips to sell a hoarding house do contain one that allows for a quick, easy and stress free solution for selling a hoarding house. It is a way to take advantage of a sell house for cash option that works for most people. Ready to Sell a Hoarding House? 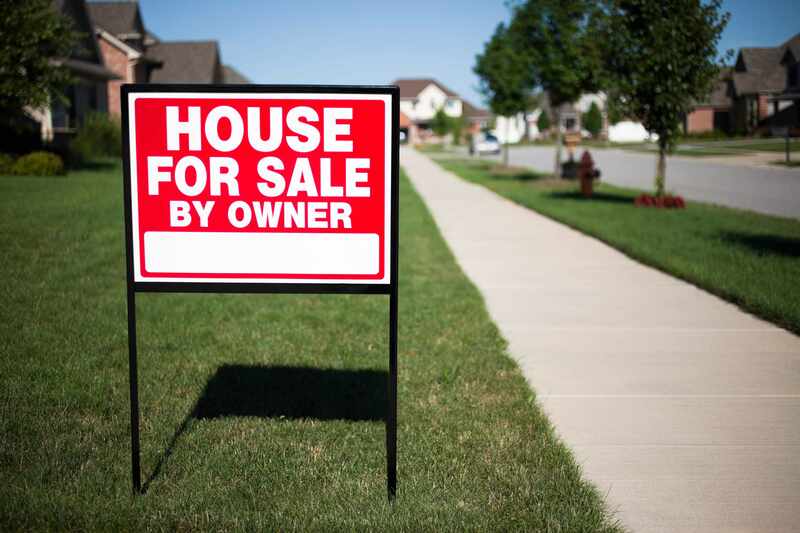 Knowing these tips to sell a hoarding house in Texas is the first step to getting rid of it, but what will you do next? 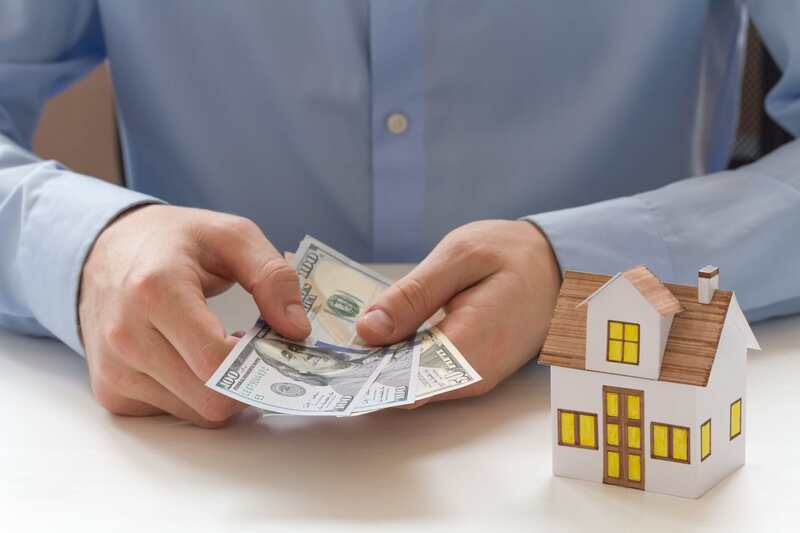 If you want to get the hoarding house sold fast, then cash buyers are for you. You’re in luck! We’re cash buyers right here in Chester, Montgomery, Berks and Lancaster Counties who are ready to buy your hoarding house for cash as-is. That means you don’t have to do any clean up, clear out, or repairs. We’ll take this stress off your hands. Have a questions about how it works, or want to get your no obligations cash offer? Give us a call today at 610-601-5855, or visit our website! Here at LaPlace Transforms, LLC we’re here to help you. We understand how stressful needing to sell a hoarding house it. Let us give you a hand!